Starting an Online Business in Singapore - CRM, Sales Automation, Marketing | Tecso Solutions " "
This article is part 1 of GuideMeSingapore’s five-part guide on starting an online business in Singapore and outlines a step-by-step process that can help you start a new online business. A disclaimer: please note that this is neither a comprehensive compilation of all relevant information on this topic nor professional advice; it is merely a high-level overview of the steps involved in launching a new E-commerce focused business venture in Singapore. E-commerce is one of the fastest growing segments in most global markets. 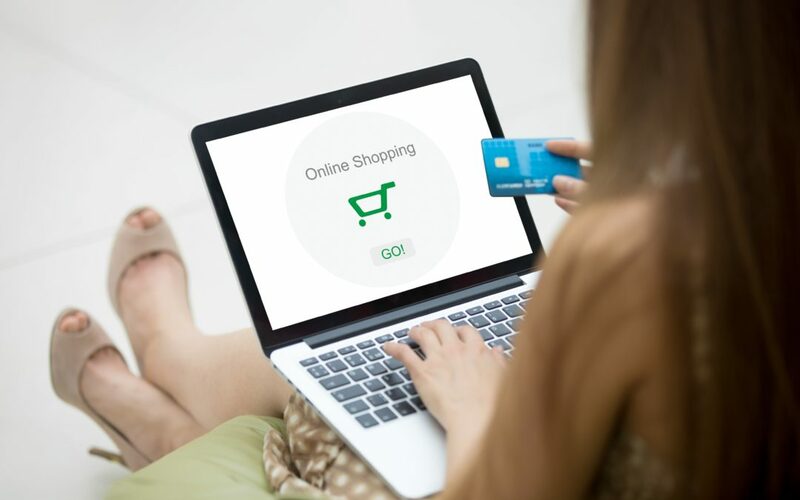 While starting an online venture can potentially be a rewarding business option, it involves more than just setting up a website and getting started on sales. Starting an e-commerce business requires proper planning, a significant investment of time, creativity and of course certain amount of initial capital. This article was posted by GuideMeSingapore.